Professor, school board member, entrepreneur and puppy trainer. Any of these roles could be a full-time gig for most people, but in true Boettcher Scholar style, JulieMarie Shepherd Macklin finds a way to juggle all of these and more. A 2004 Boettcher Scholar from Hinkley High School in Aurora, JulieMarie was recently hired as an instructor in the Presidents Leadership Class at the University of Colorado. The new role marks another step in a career path that has centered around community engagement and leadership. JulieMarie studied political science at CU, where she also participated in the Presidents Leadership Class. Her plan was to go to law school, but an internship at the Colorado State Capitol sparked a passion for politics while also leading to a paid staff position for two legislative sessions. She ultimately pursued both a master’s degree and Ph.D., focusing her research on American politics at the state and local level. In addition to writing her doctoral dissertation on school boards in Colorado, JulieMarie campaigned for and was elected to the board of Aurora Public Schools in 2009. She continues to serve in that role, which she describes as both incredibly demanding and extremely rewarding. The rewards, however, show up when JulieMarie attends high school graduations, helping to present diplomas to eager graduates. During her tenure on the school board, JulieMarie served board as president for three years. 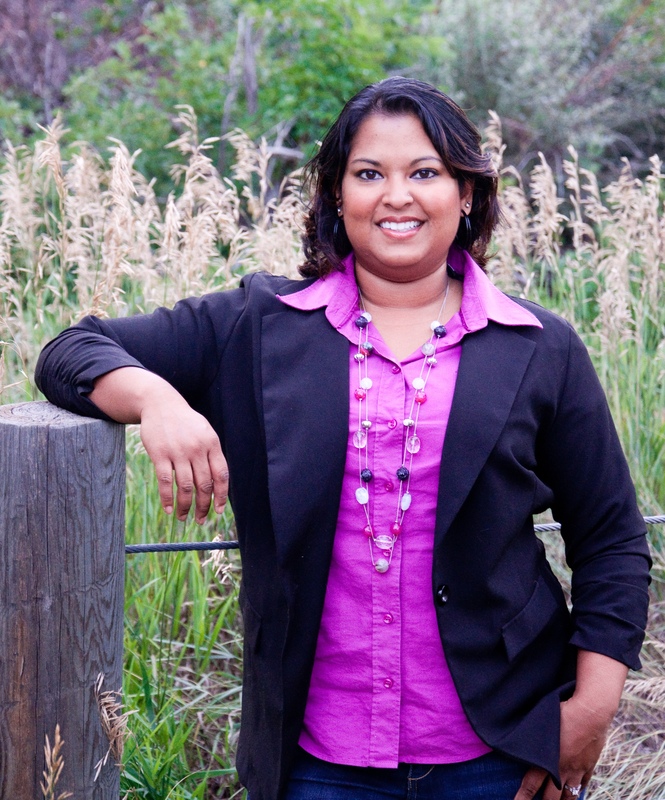 She currently serves as president of the Colorado Association of School Boards. She has managed to do all this while also holding a full-time job. She spent three years as a researcher for the Spark Policy Institute before joining the staff at the Colorado Department of Education. She left the Department of Education to take on her new role at CU. JulieMarie is eager to share her passion for public service, and she recently participated in a panel for members of the Boettcher Scholar community who were interested in pursuing public service. When asked to offer advice for people interested in public service, she noted that there are numerous opportunities to b e involved and serve your community. She also advises not getting discouraged if you run for a position and aren’t elected, as was her own experience when she ran for the Colorado State Legislature two years ago. 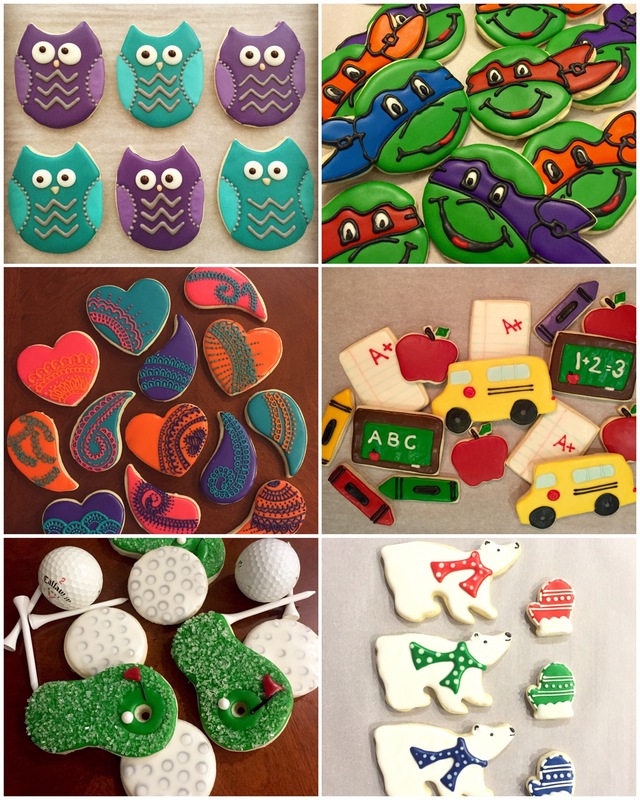 In addition to her busy schedule as a college professor and school board member, JulieMarie also operates a small business selling custom-decorated sugar cookies. 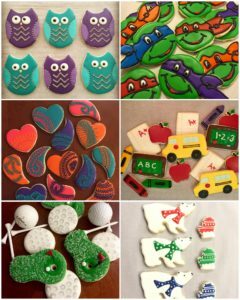 The business, Frosted Jules LLC, is an outgrowth of one of her favorite hobbies. While she typically only handles two to three orders per month, each order usually takes upwards of four days from start to finish. JulieMarie also raises guide dog puppies. She and her husband, Michael Macklin, also have two of their own dogs, who she refers to as “career-changers” because they weren’t good fits as guide dogs. 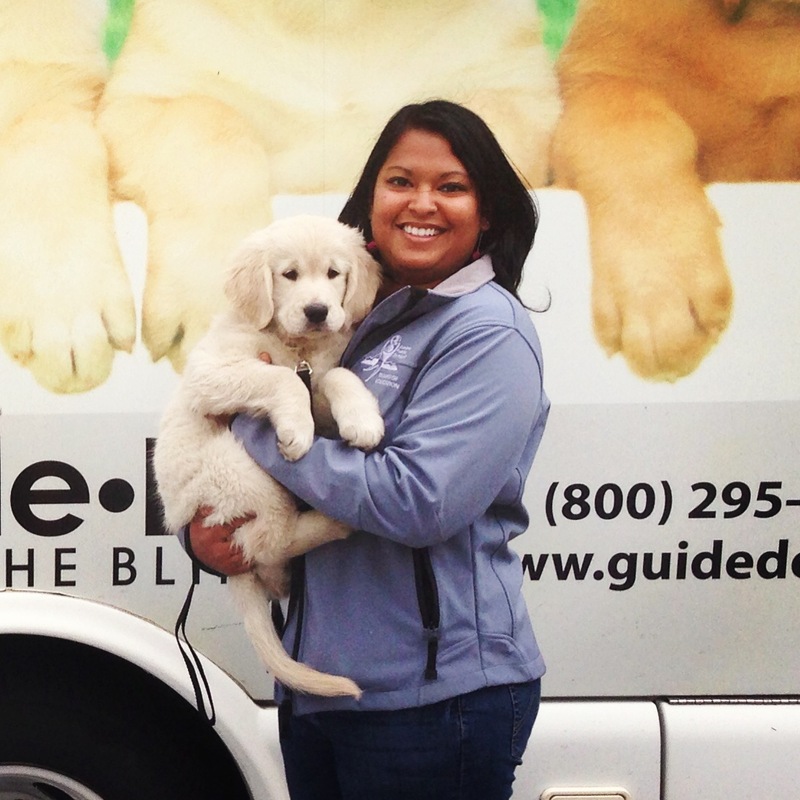 Raising guide dogs has been a constant since JulieMarie was a student, and she distinctly remembers bringing one of her earliest trainees to her Boettcher Scholarship interview, which she considers a major turning point in her life.